The news just keeps getting better for Australia’s Jason Derulo fans. Not only will the US R&B star be hitting our screens for the upcoming Channel 10 series ‘Everybody Dance Now’, where he’s a team captain alongside fellow mentor Kelly Rowland, but his record label Warner has this morning announced that they’ll be releasing a deluxe edition of his album ‘Future History’ later this month. 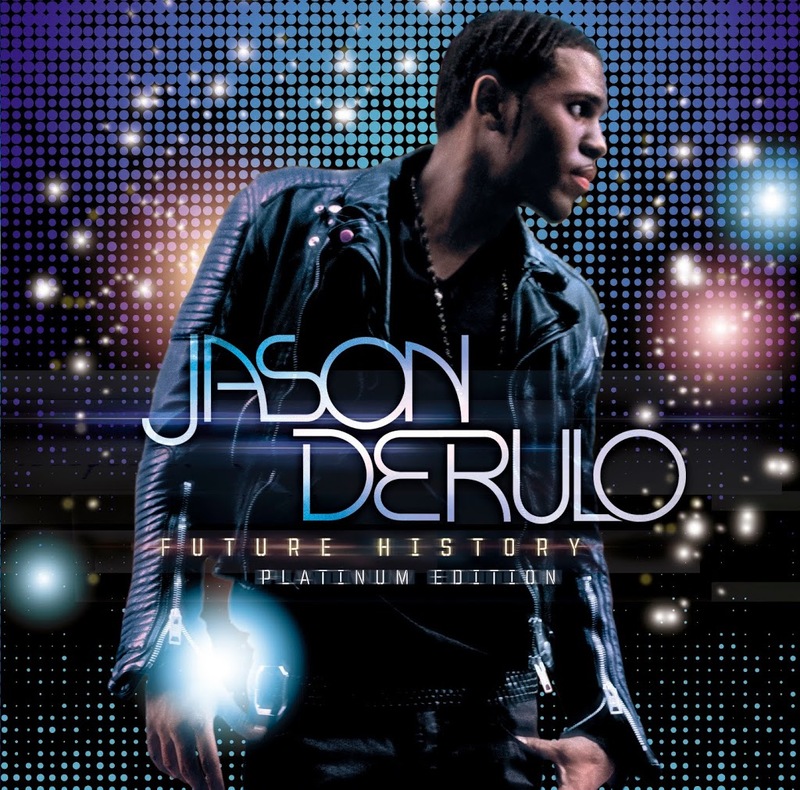 The ‘Platinum Edition’ comes complete with all the tracks from ‘Future History’ that have increased his local chart standings, including the multiple platinum smashes ‘Don’t Wanna Go Gome’, ‘Fight For You’, ‘Breathing’ and ‘It Girl’. But it’s also set to include the latest single – the gold-selling ‘Undefeated’ – along with a second disc that’s set to include a 50 minute mix featuring all of Jason’s biggest hits to date. ‘Future History : Platinum Edition’ will hit the shelves on Friday July 27.
ohhhh man :( why can’t we get Chris Brown?